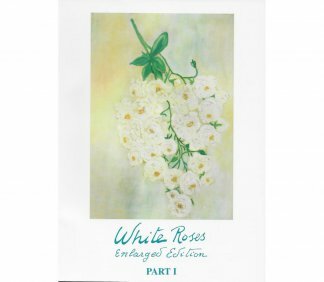 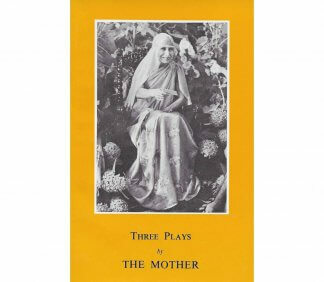 A deeply touching and powerful collection of Mother’s letters to Huta. 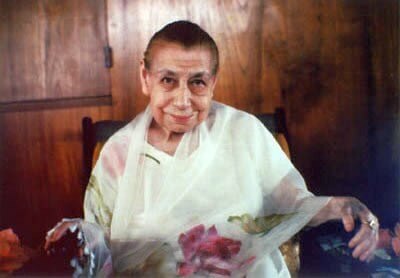 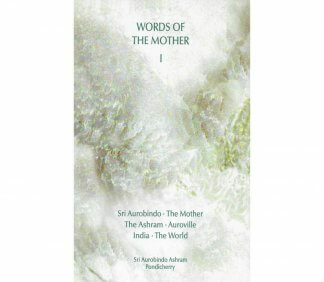 On Sri Aurobindo, the Mother, the Ashram, Auroville, India, and the World. 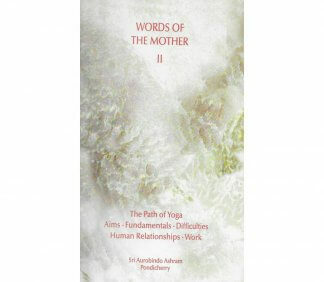 On the Path of Yoga, Aims, Fundamentals, Difficulties, Human Relationships, and Work. 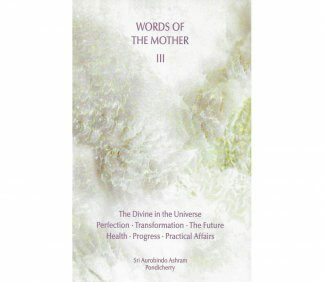 On the Divine In the Universe, Perfection, Transformation, the Future, Health, Progress, and Practical Affairs.